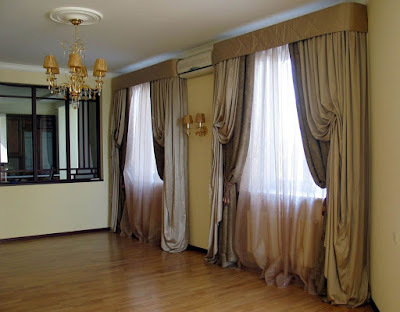 Italian window curtains are a great decoration of any of the rooms and will be the main indicator of good taste and style. Kitchen: Italian curtain fabrics made from practical and durable fabrics that are in color in harmony with the various kitchen decor and the overall interior will be particularly appropriate and will bring a special charm to this room. 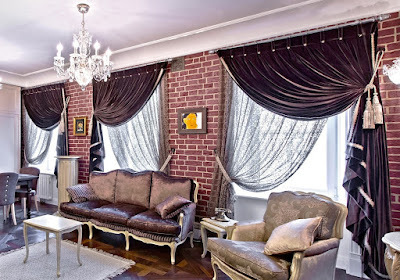 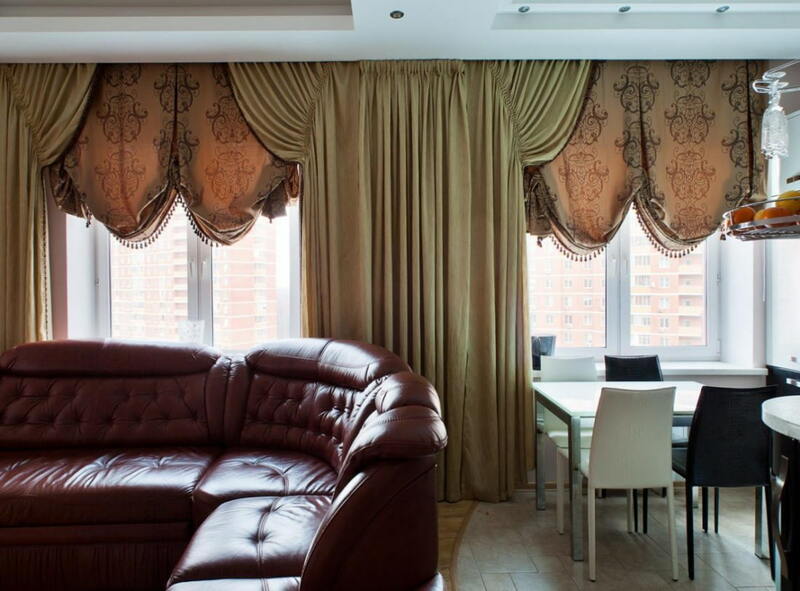 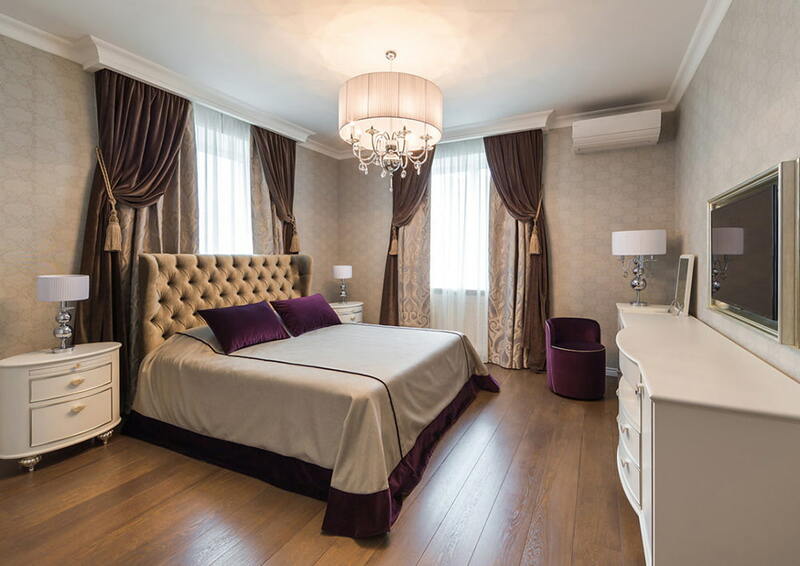 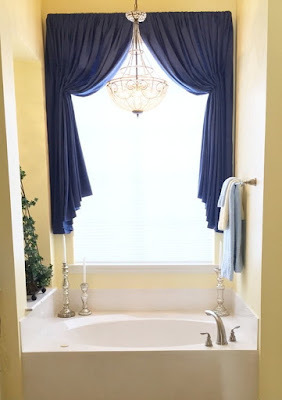 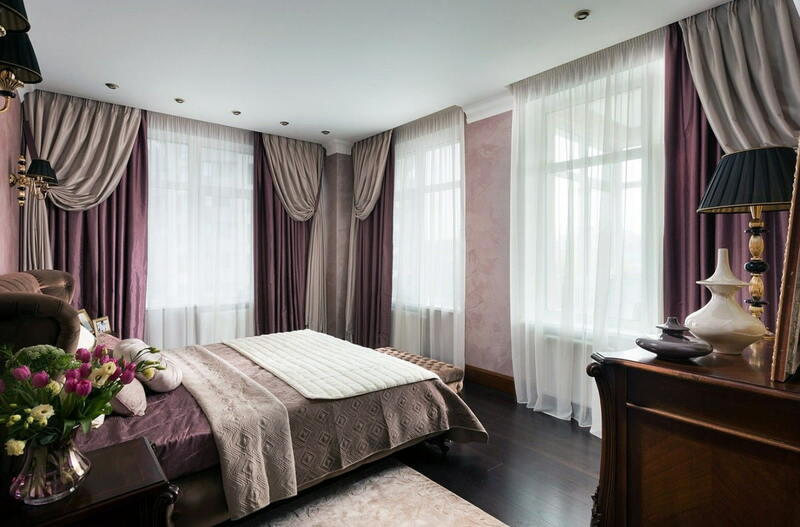 Living room or hall: Long curtains or their combination with tulle will undoubtedly add solemnity to the living room and will embellish even the most boring and homogeneous interior with their appearance. 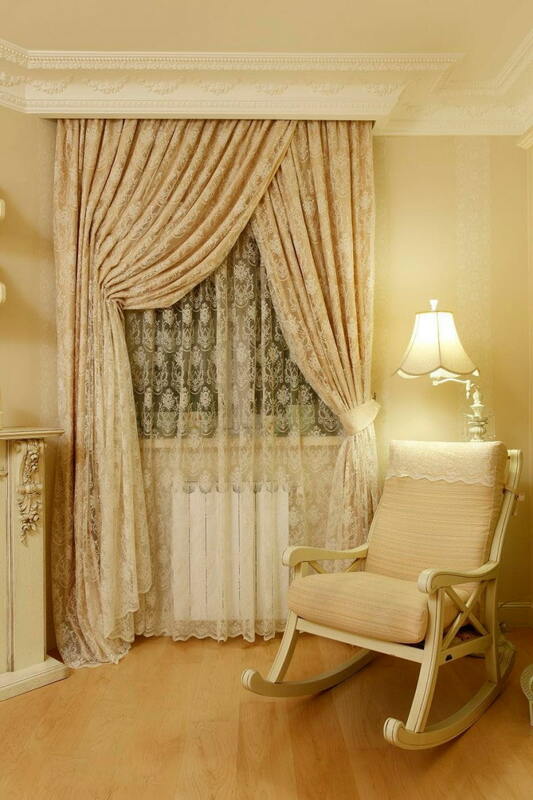 Bedroom: Italian window curtain colors with inconspicuous prints and patterns will add romance to the bedroom and make it more comfortable and warm. 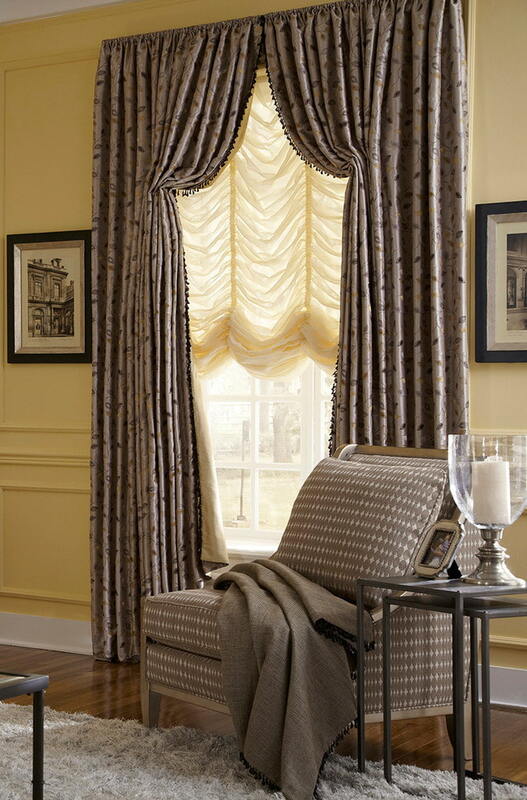 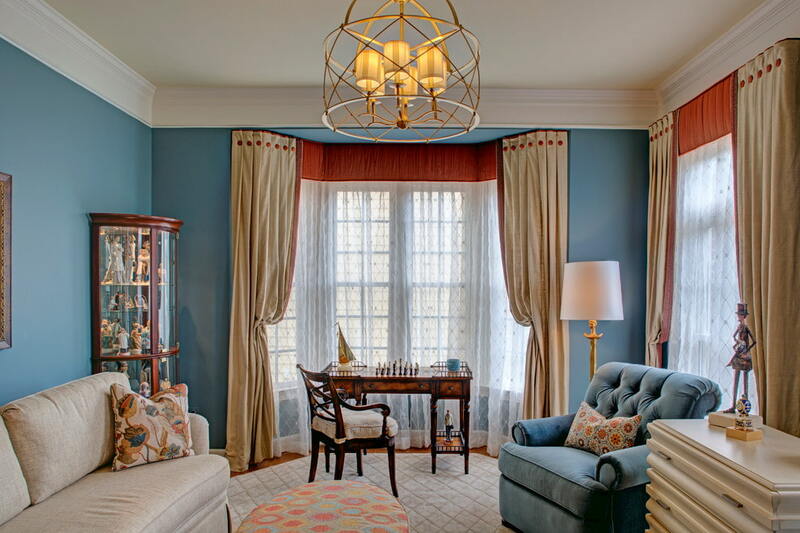 For different interior solutions choose both neutral and contrasting Italian window curtain colors. 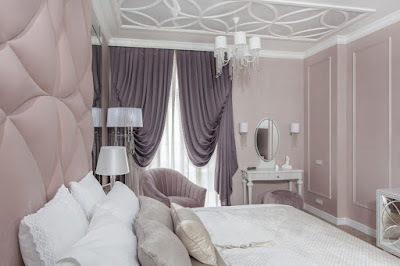 Pastel shades. 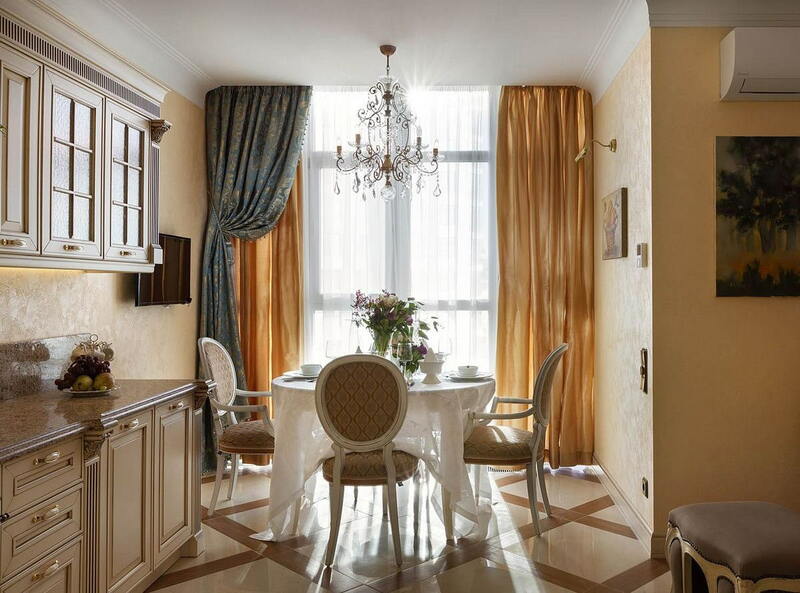 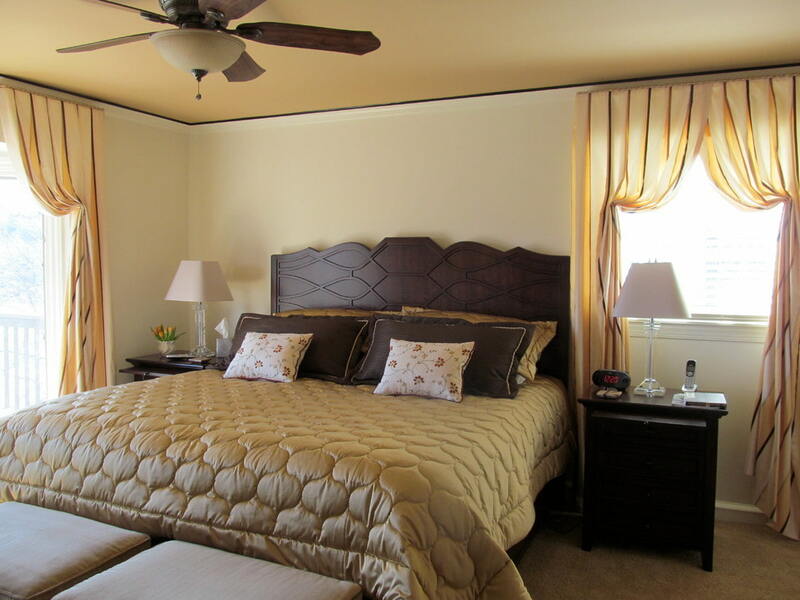 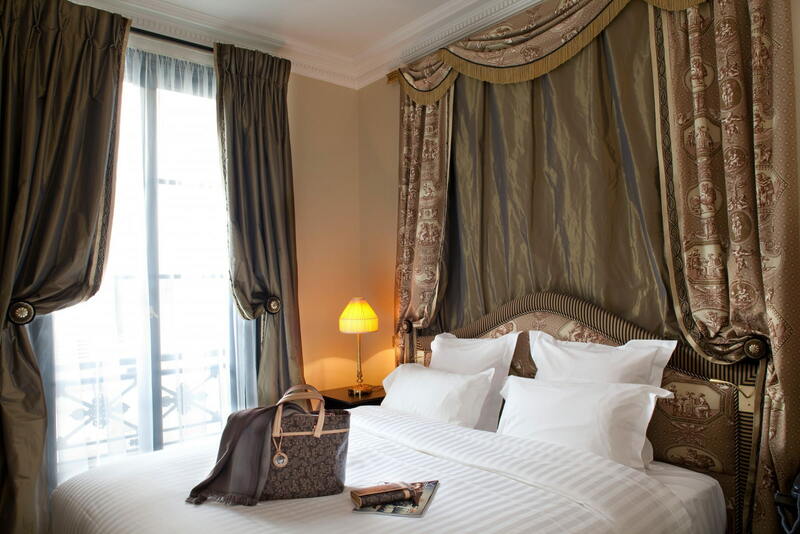 Beige gives the room comfort and warmth. 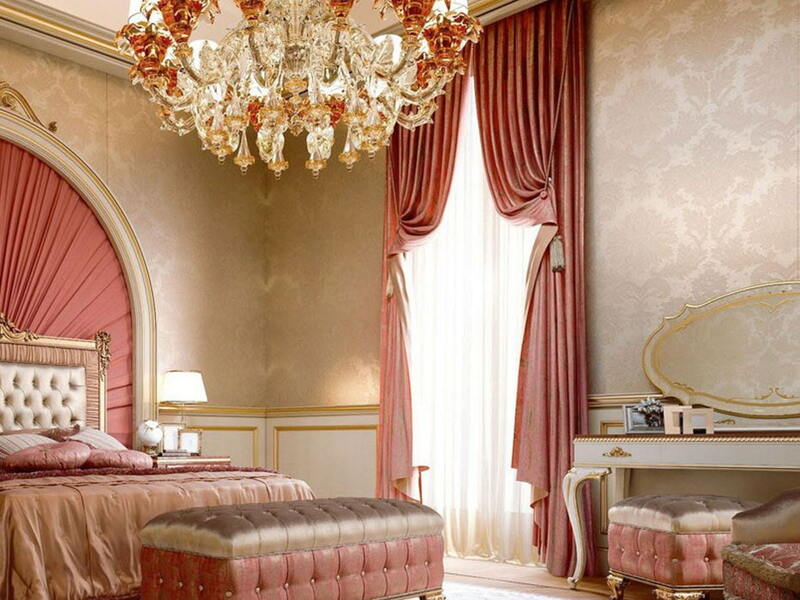 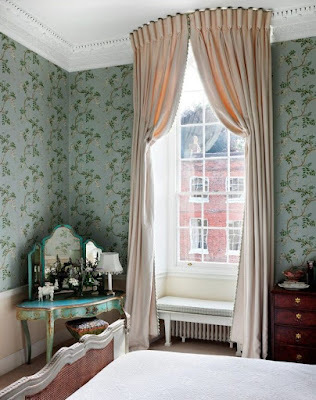 The pale pink shade is very soft and has a good perception, it adds romance and tenderness to the room. 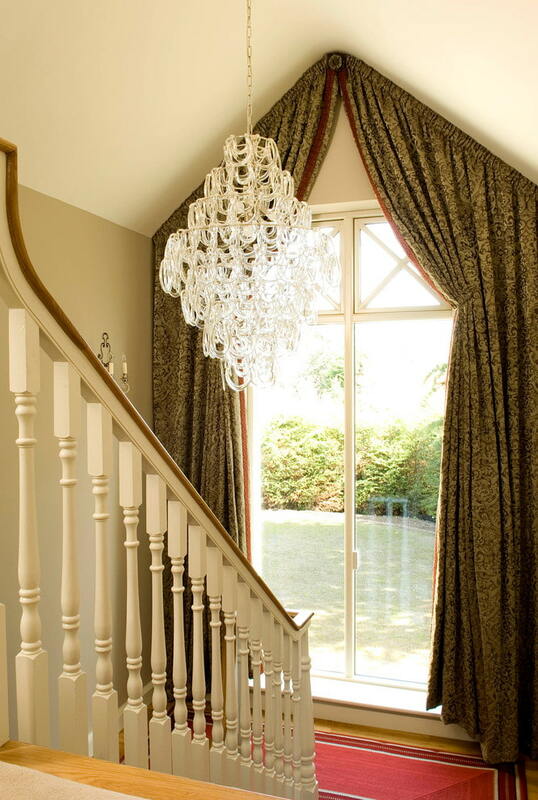 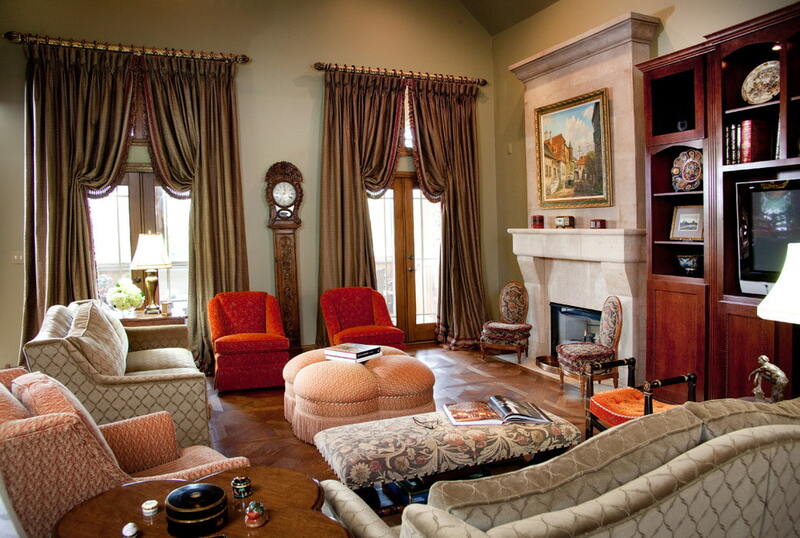 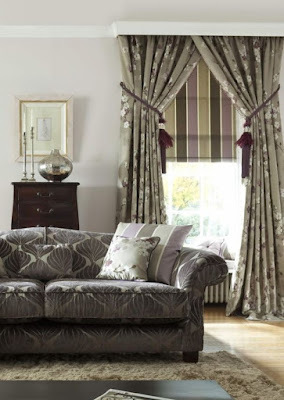 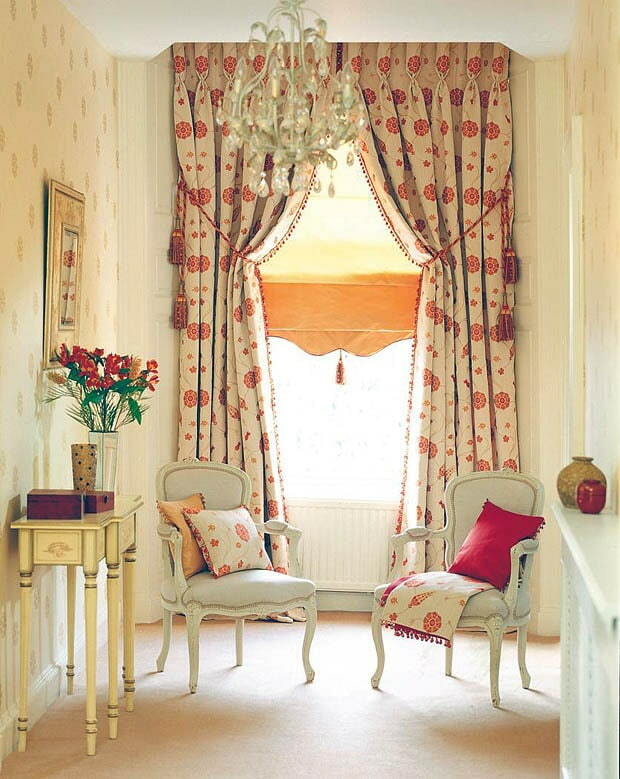 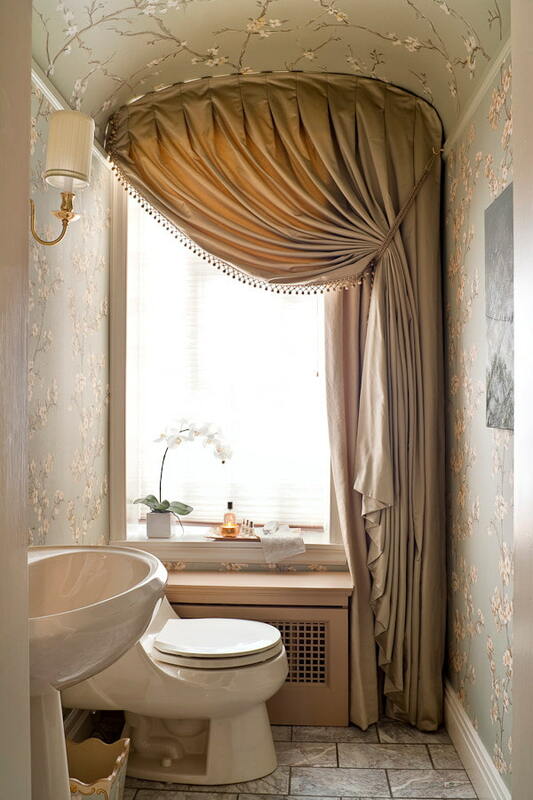 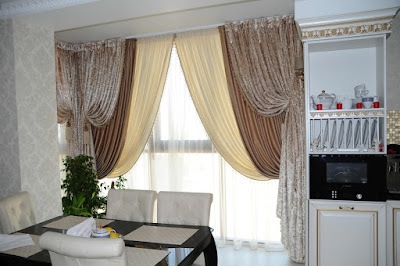 Italian curtain designs create a festive atmosphere in any room and add a little charm to it. They form a luxurious and rich design with hints of elegance and romance. 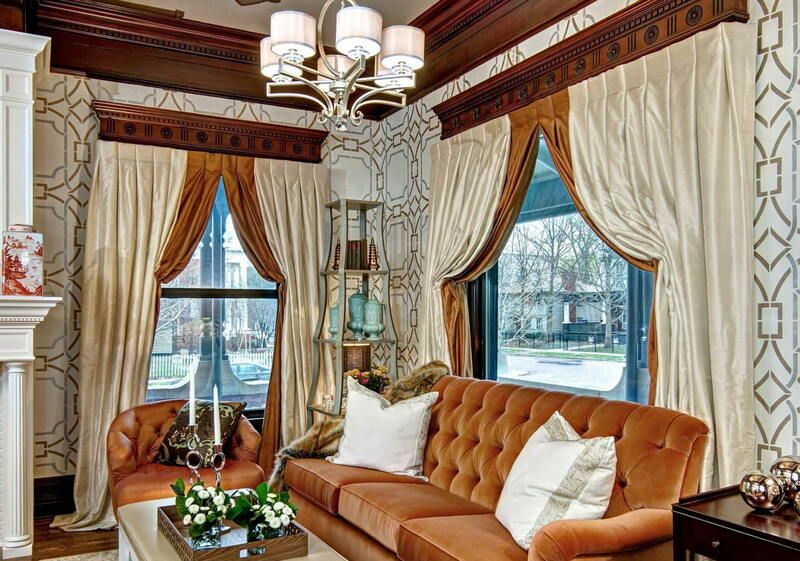 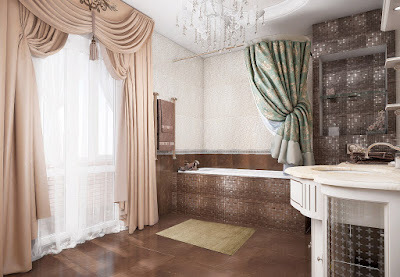 you can find multiple choices of Italian window curtains in our gallery, enjoy watching.